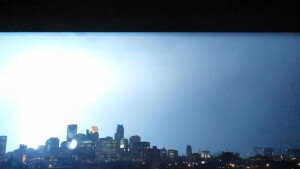 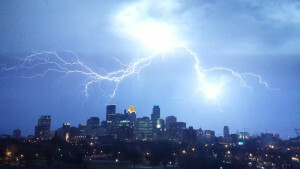 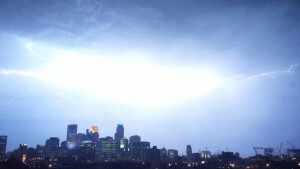 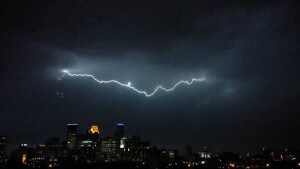 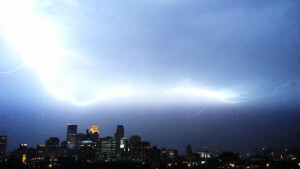 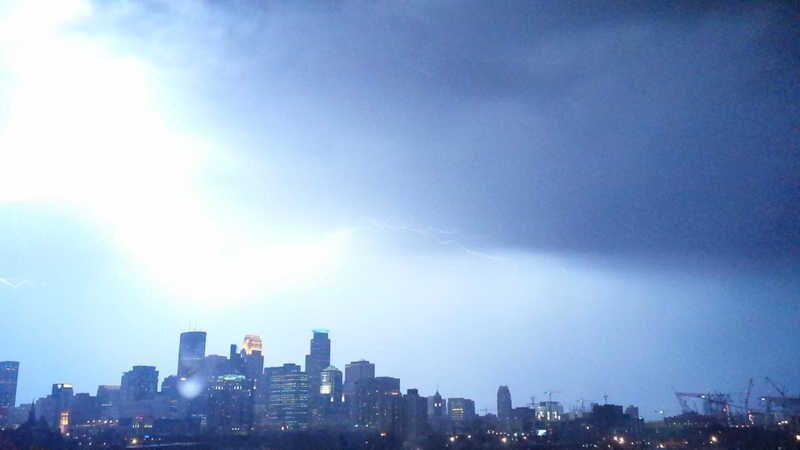 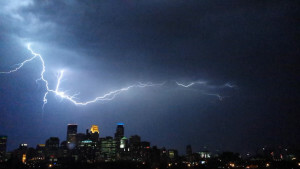 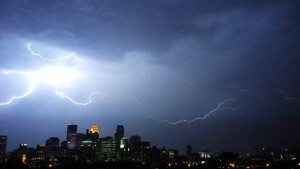 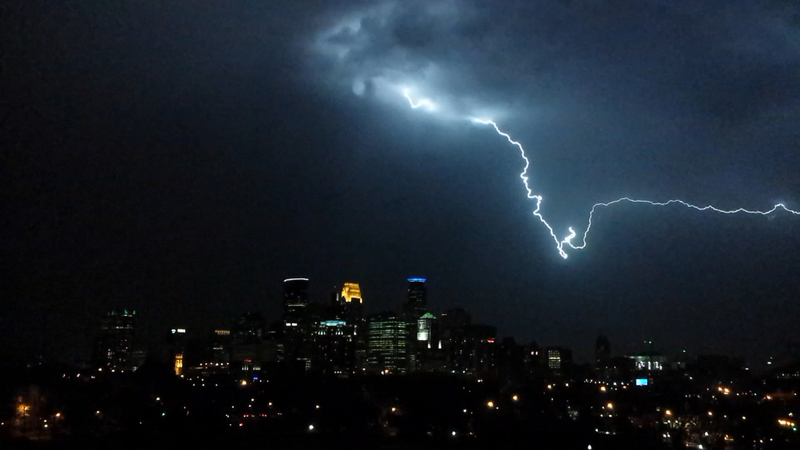 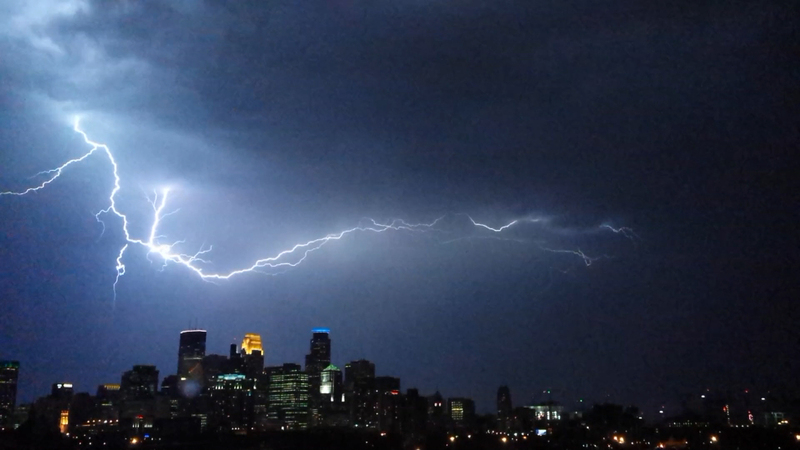 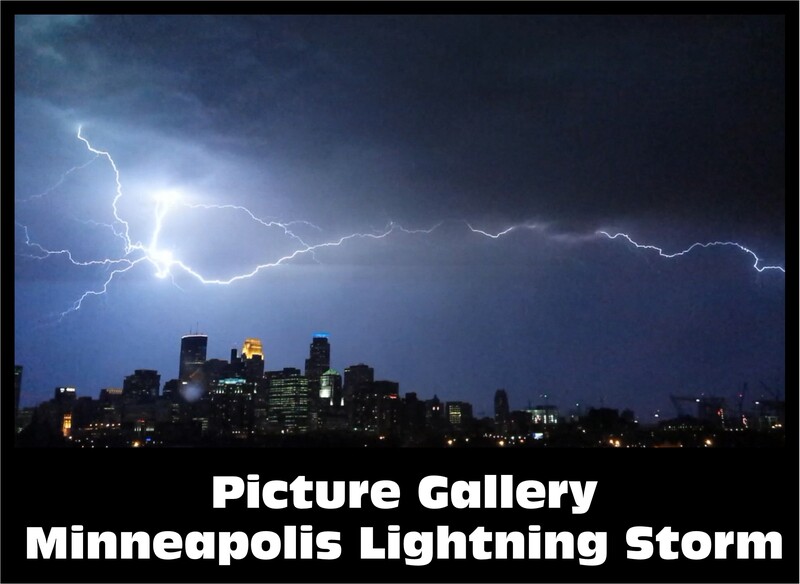 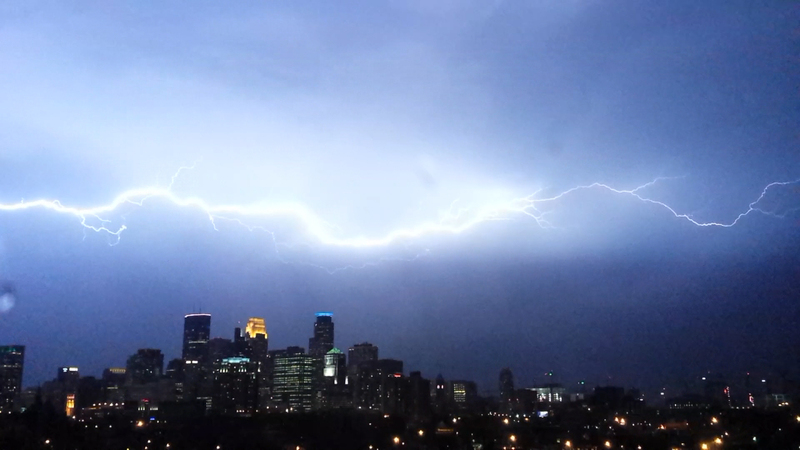 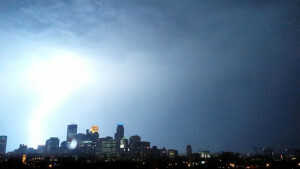 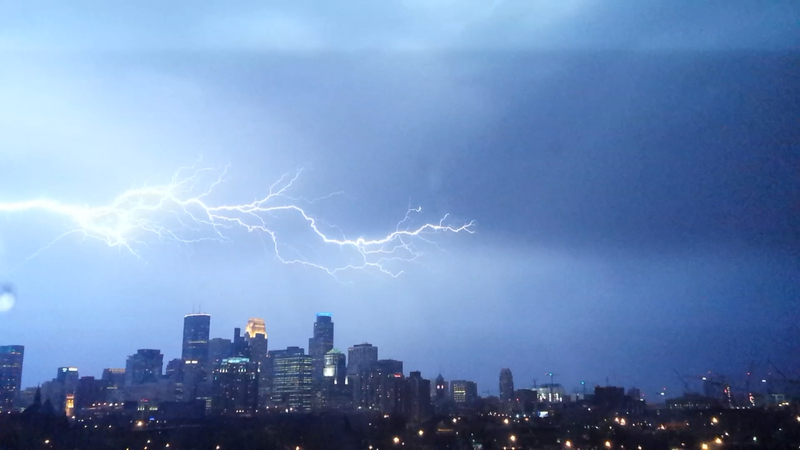 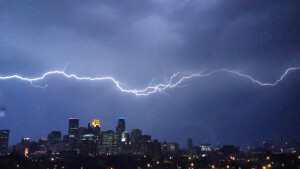 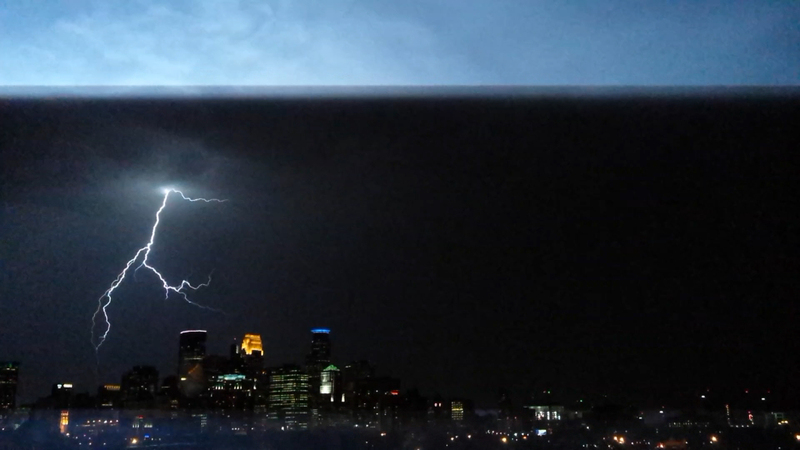 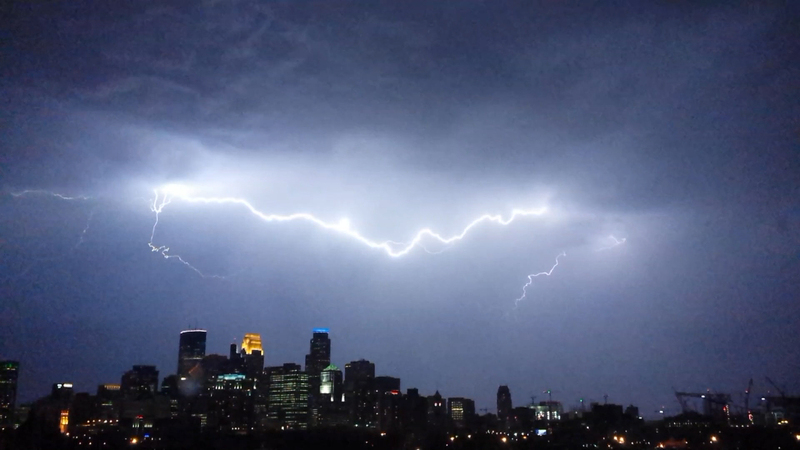 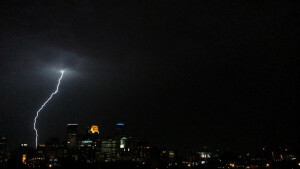 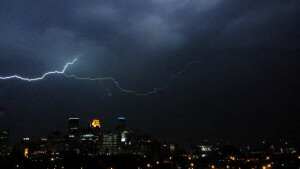 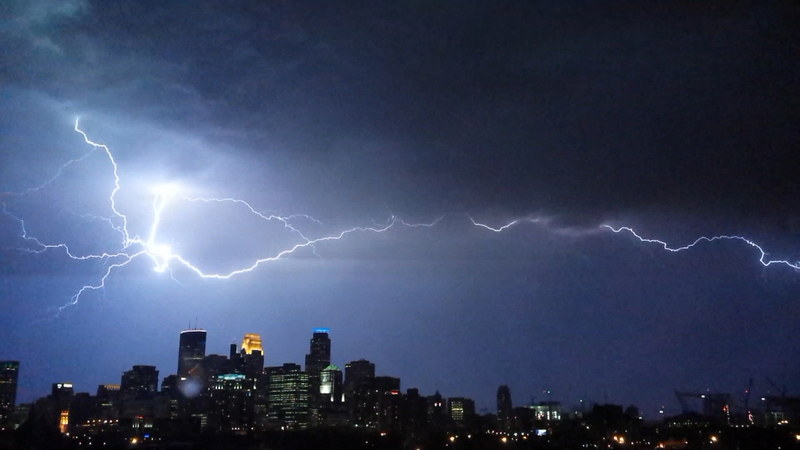 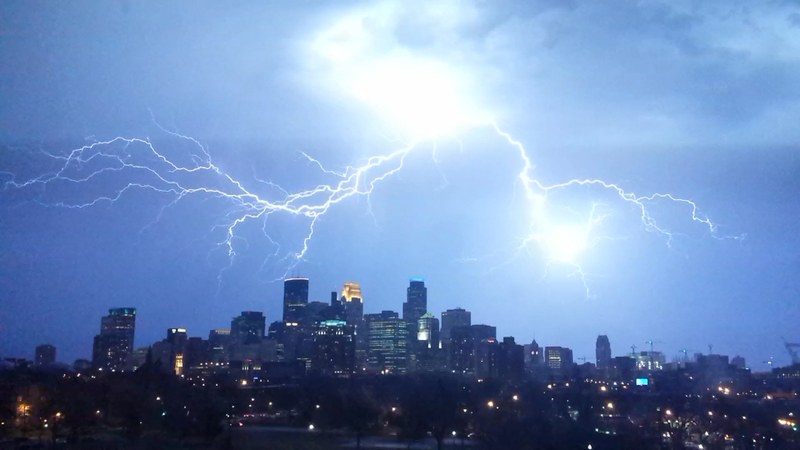 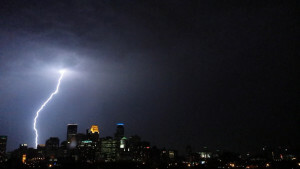 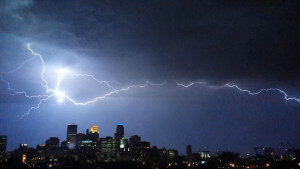 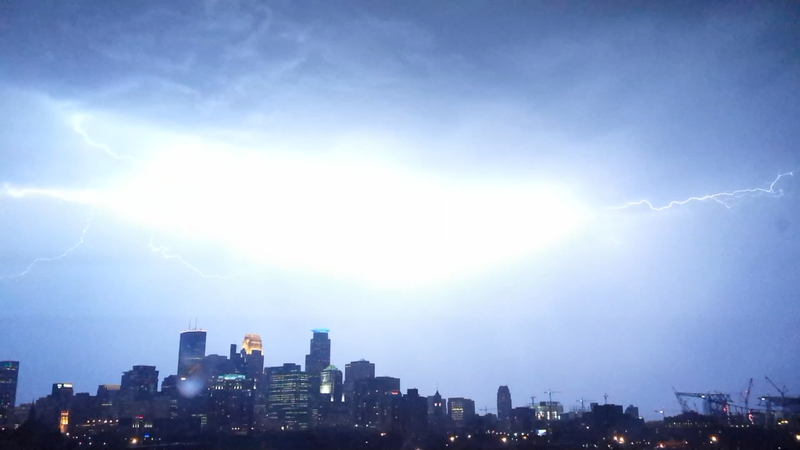 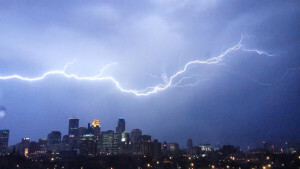 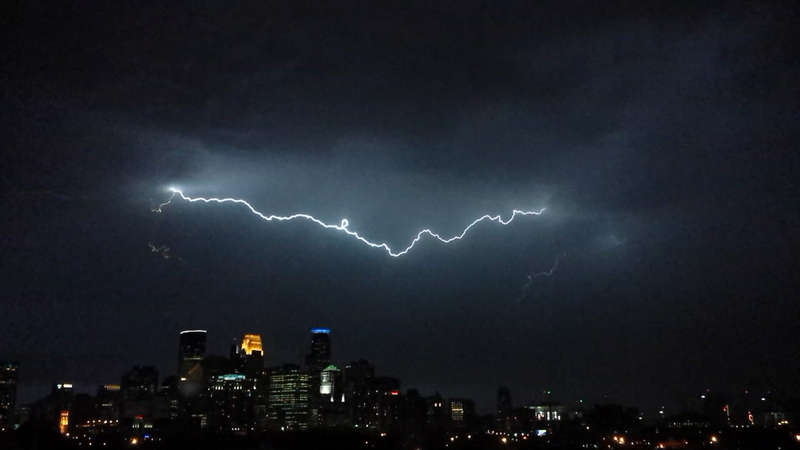 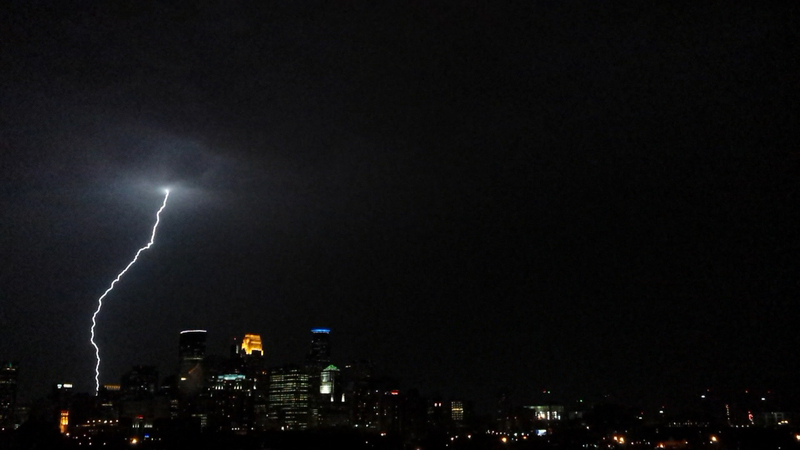 Video and pictures of the lightning storm that went through downtown Minneapolis, Minnesota on April 1, 2015. Shot with a Samsung Galaxy S4 in 1920 x 1080. Music used with permission: Epic Unease by Kevin MacLeod (incompetech.com). 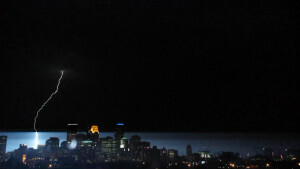 Originally posted at www.ZigsPics.com .